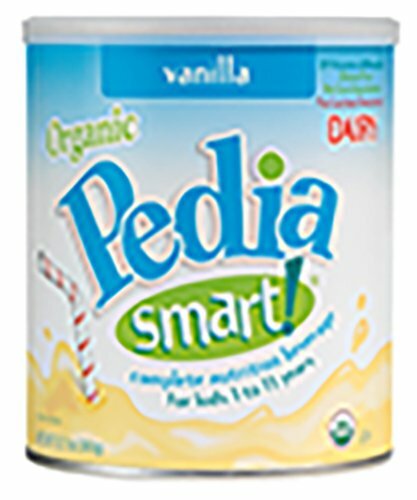 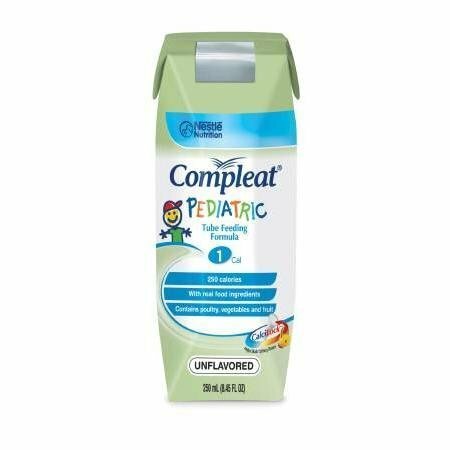 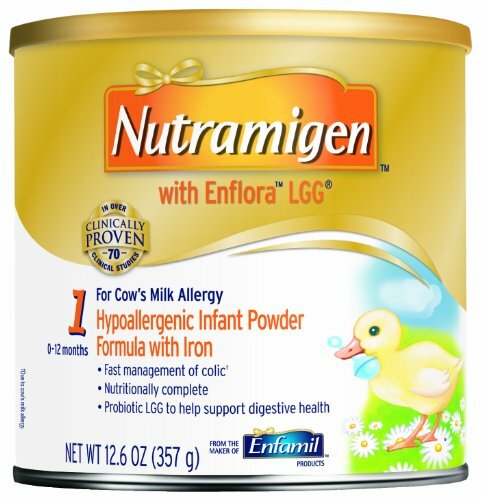 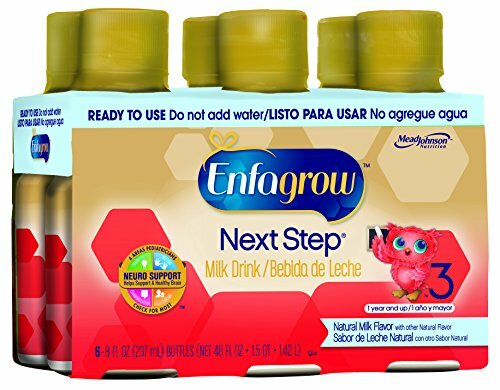 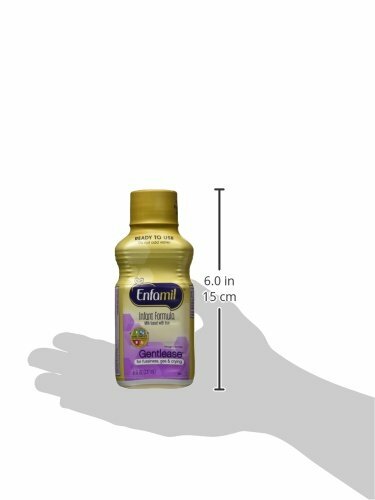 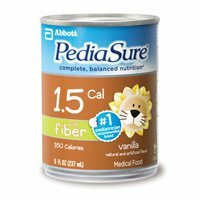 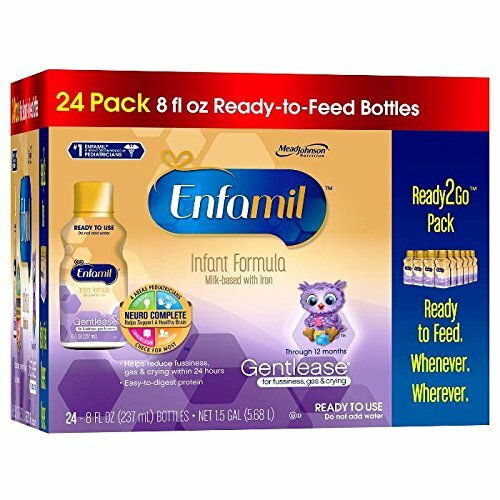 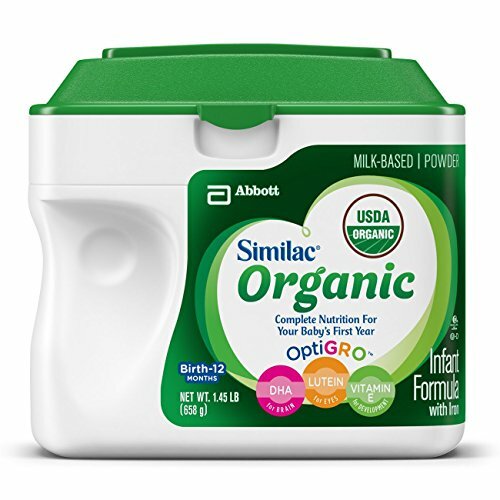 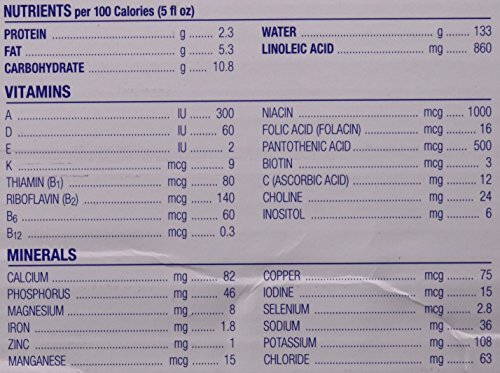 Enfamil Gentlease Infant Formula Milk-Based with Iron, Ready to Feed, 24 Count ~ Baby Formula ~ Bajby.com - is the leading kids clothes, toddlers clothes and baby clothes store. 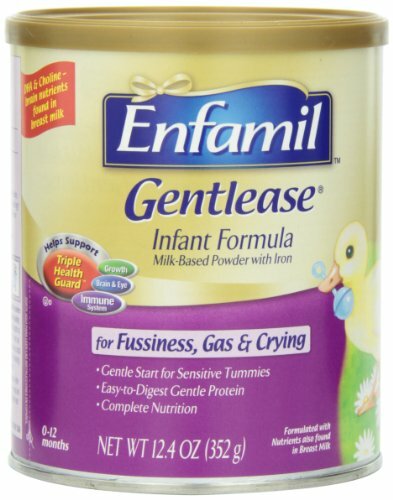 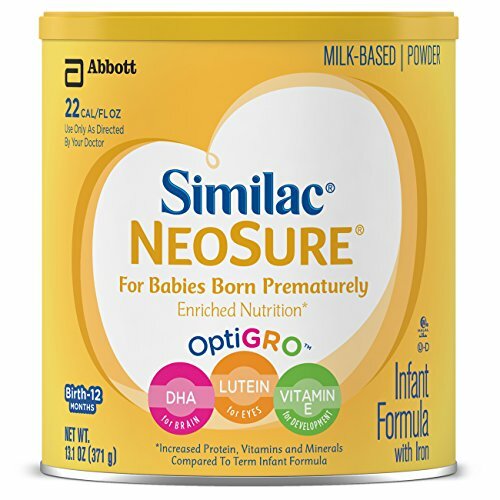 Enfamil Gentlease infant formula helps ease fussiness, crying, and gas within 24 hours, while also providing the nutrition your baby needs for healthy growth and development. 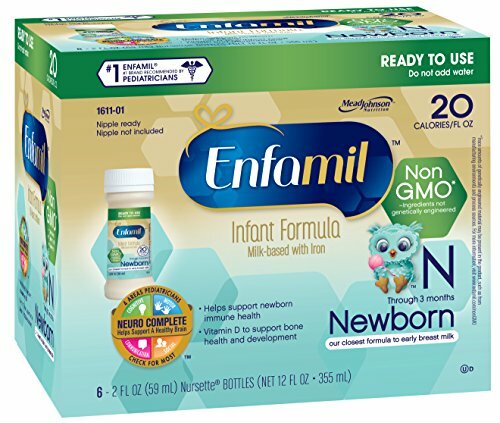 Enfamil Gentlease formula is nutritionally complete, providing essential nutrients your baby needs for healthy physical and mental development through her first year.